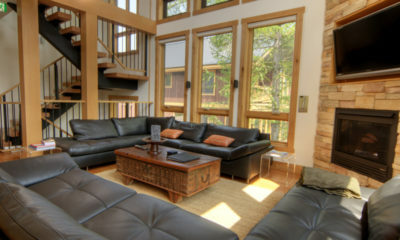 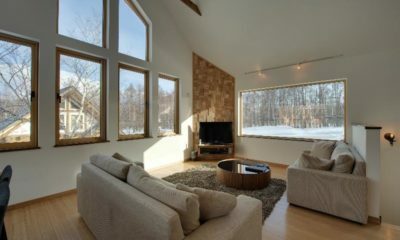 Sekka Ni 3 is filled with light and soothing ambiance thanks to huge windows and Zen-like decor. 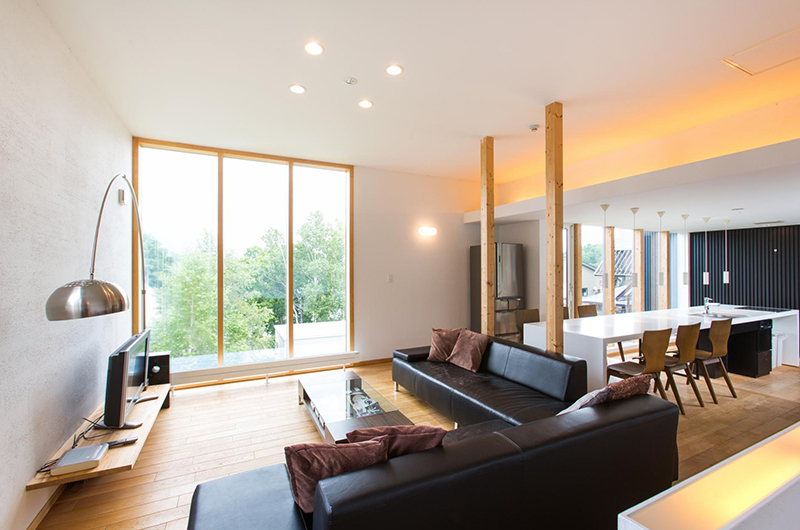 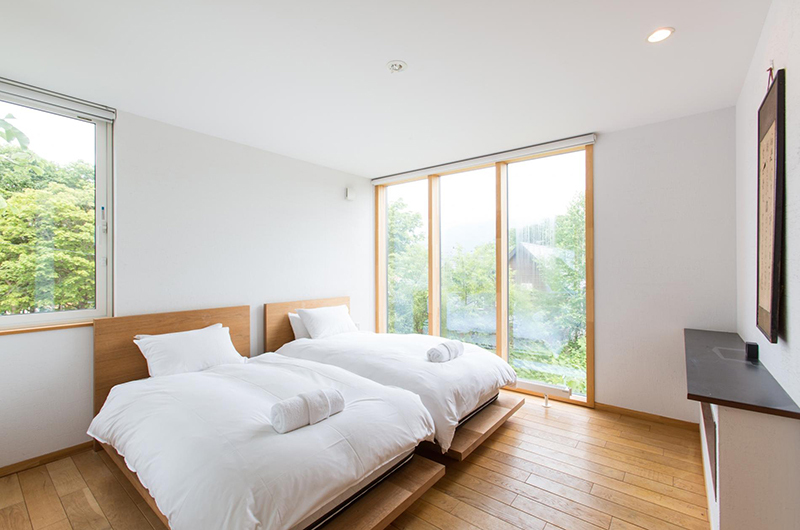 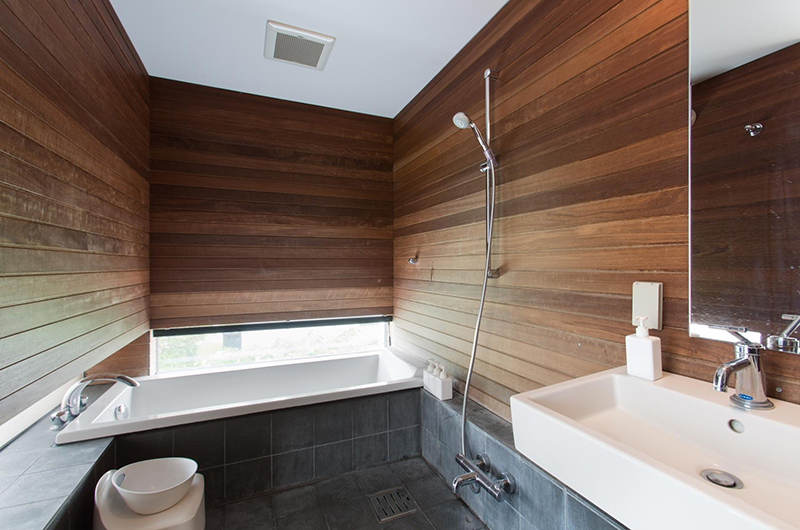 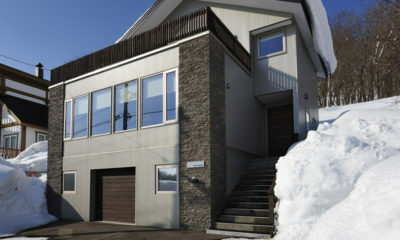 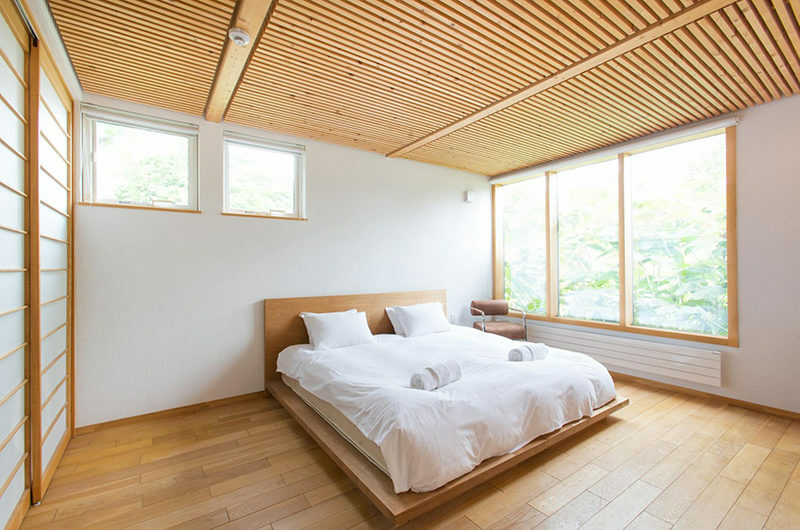 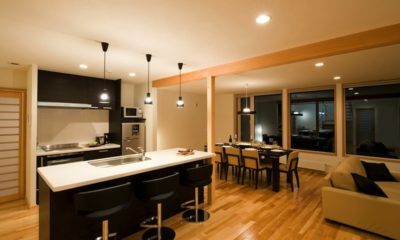 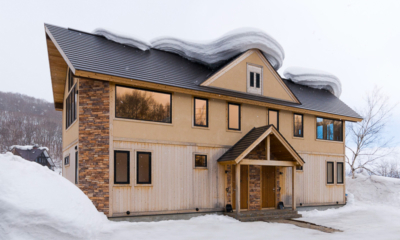 Sekka Ni 3 exudes effortless Zen vibes with its light and airy decor, with ample windows looking out to the surrounding pow and out to Mount Yotei. 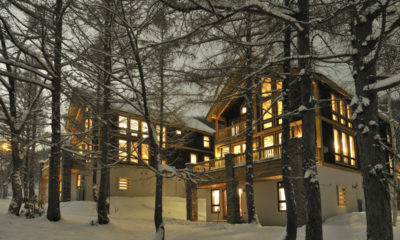 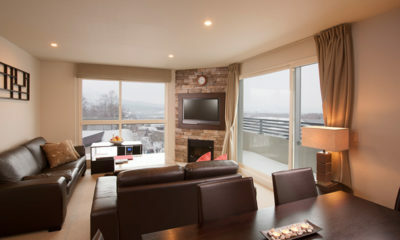 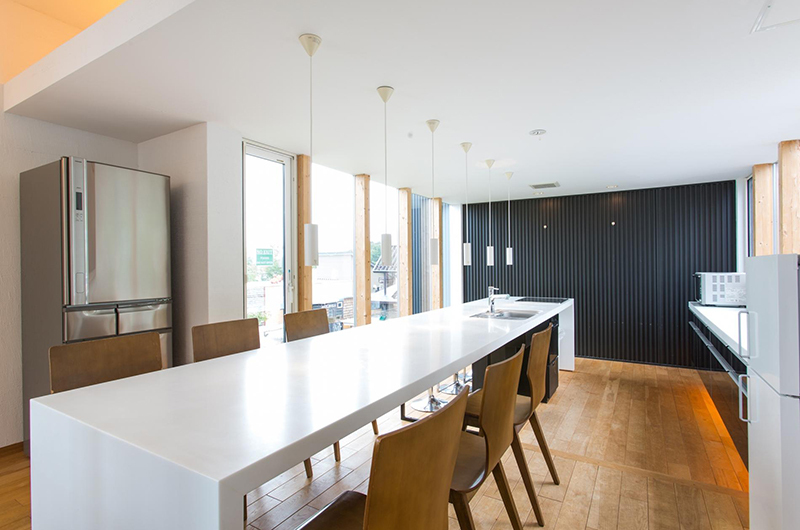 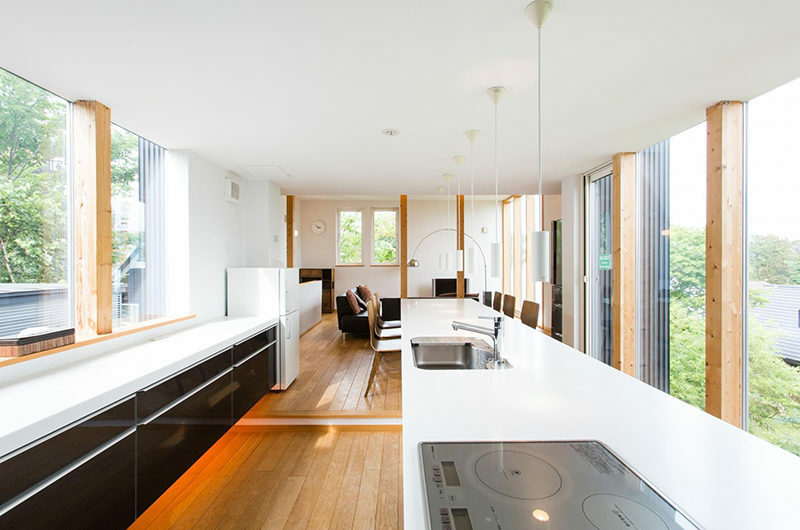 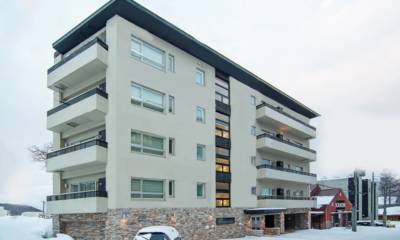 Sekka Ni 3 is one of three apartments housed in the Sekka Ni complex, with a full-range of in-house entertainment and underfloor heating consistent throughout.